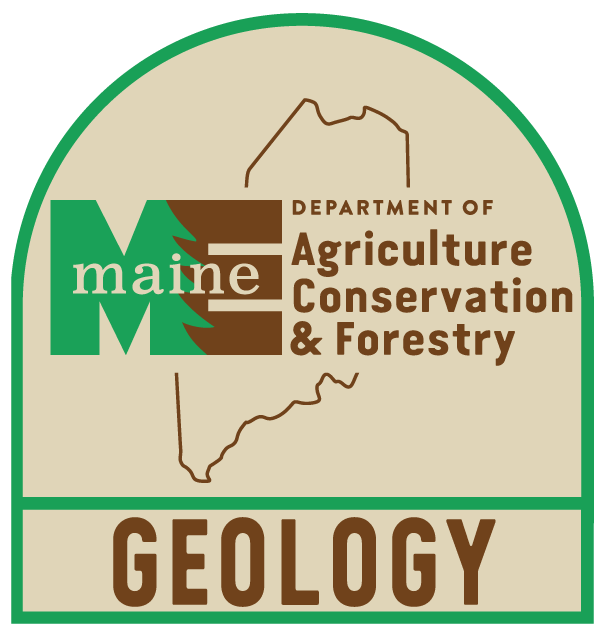 U. S. Geological Survey, Open File Report 79-1169 (Maine Hydrologic-Data Report No. 10, Ground-Water Series), 53 p.
Prescott, Glenn C. Jr, "Records of selected wells, springs, and test holes in the Royal, upper Presumpscot, and upper Saco River basins in Maine" (1979). Geology Documents. 20.